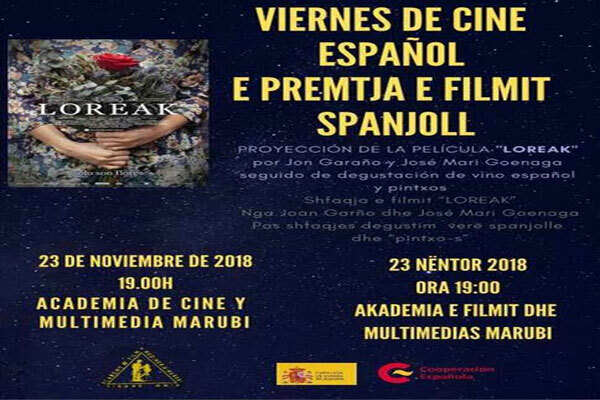 This Friday, the 23rd of November we have the pleasure to invite you to the screening of the film “Loreak” by the directors Jon Garaño and José Mari Goenaga. This film closes the “Spanish Film Fridays” for 2018. We would like to celebrate a year of cinema, with a glass of Spanish wine and some “pinxtos”, after the film.